Here are some questions for you to ponder, is the Philippines running out of time to correct its justice system? Is there hope that justice will be served for all cases filed in different courts throughout the entire archipelago? Come to think of it, is there really a justice system in the country? Take for example the Maguindanao Massacre, it is quite unfathomable that a crime with so many witnesses is still on a stage where lawyers debate if the alleged perpetrators will be granted bail or not. 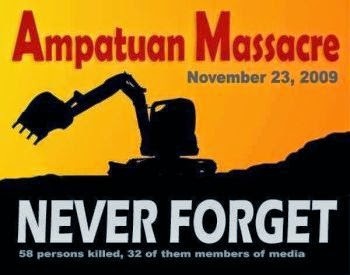 It was November 23, 2009 when 57 people which included 32 men and women from media were allegedly shot dead and buried by supporters of Ampatuan in a hilltop located in town bailiwick of the Ampatuan. It took three days after the incident before one of the alleged masterminds Andal Ampatuan Jr. was arrested. A day after following the arrest, state prosecutors recommended filing murder charges against the masterminds. In December of the same year, the area was placed under martial ruling and several arrests were made for the alleged perpetrators and the accused. In January 2010, the younger Ampatuan pleaded not guilty during his arraignment. The Ampatuans were cited for rebellion and the case was thrown out due to lack of evidence. By the end of August of the same year, the hearing formally opened involving 200 accused and over 500 witnesses. 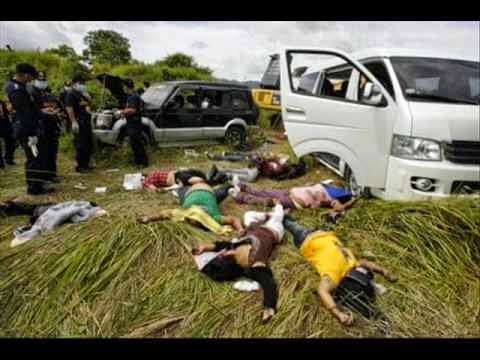 In 2011, Ampatuan Sr. was arraigned and also pleaded not guilty to charges of being the mastermind behind the massacre. 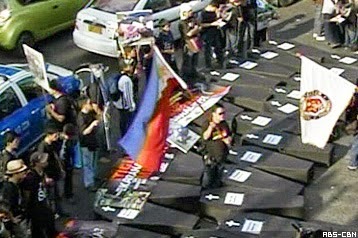 In November 2012, several human rights and news organization staged a protest rally in Mendiola to criticize the state of dilly-dallying the trial. December of the same year, Zaldy Ampatuan asks the court to let him post bail. In 2013, President Aquino ordered state prosecutors to stop attempts of delaying the trial and ensure conviction before his term ends. Since 2009 up to present, a lot of heated argument ensued, turning state witness as one of the accused, lawyers strategizing motions to drop the case, witnesses were killed, tons of documents were submitted, a number of the accused were dropped due to lack of evidence, some of the accused remain at large, suspected policemen who were involved were allowed to post bail, and zero suspect being convicted. Some people are impatient with the delivery of justice when there are more highly controversial crimes that were not yet decided and have been forgotten. Take for example the Ozone disco fiasco. It took two decades for the court to decide that seven local officers were guilty of graft and corruption for being negligent in their duties when they approved flawed building design and permit for the said high profile disco. Some feared that this case will go into the dustbin and be forgotten. So, what can you expect? For as long as the Ampatuans have the money to pay to delay their day in jail or to pay legal dues and other related costs to prove their innocence, the case will take forever. 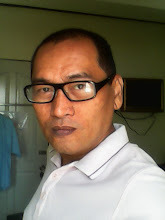 Remember, we already elected two presidents who were directly related to Ninoy Aquino but until now, the mastermind behind his assassination remained a mystery. Well even in the U.S., there are still high profile cases which remained unsolved; JFK assassination, do you remember this? Yes, there will be a court decision but we shall not hear it in this decade, maybe after we elect two more presidents in the future.